Is it possible to block Facebook's sponsored ads using uBlock now that they separate “sponsored” text onto different divs? 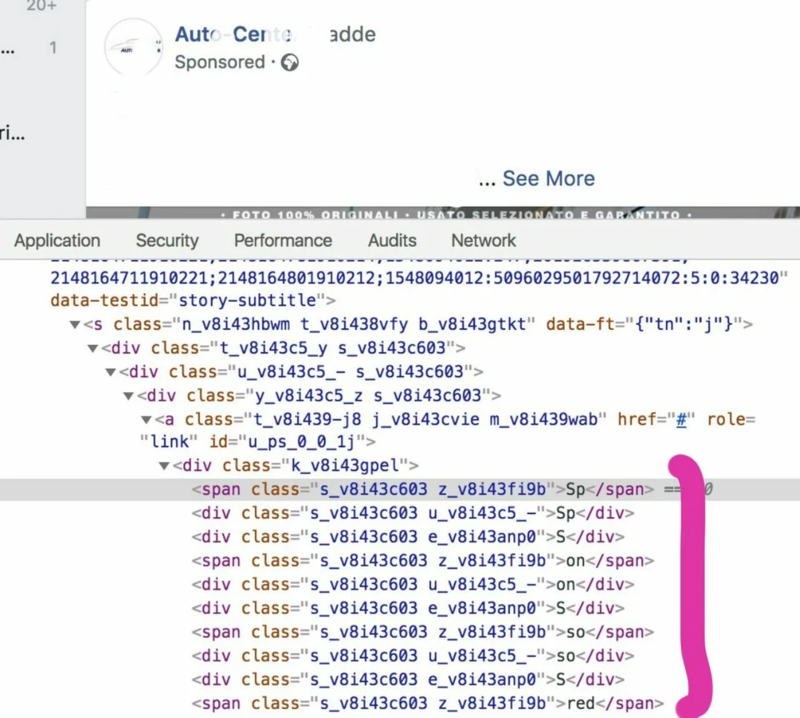 If you inspect the word "sponsored" on Facebook's sponsored posts, you'll see they break the word up across multiple elements to bypass uBlock Origin and other blockers. Is there a way to still block Facebook's ads when they do this? Is there a way to hide all shared links pointing to a certain domain? How to remove Facebook's notification count in browser's title bar? How do you stop your friends from being notified of what you post on others' walls?